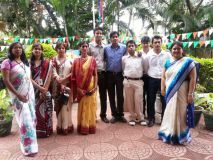 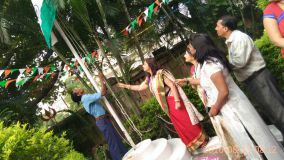 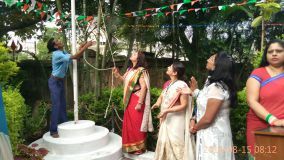 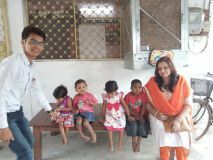 Independence Day: - Independence Day in our college is celebrated every year with feeling of patriotism primarily by flag hoisting by Principal with the presence of staff and students and followed by cultural activities. 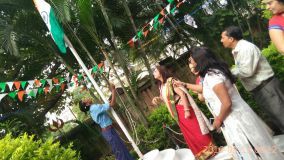 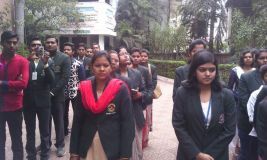 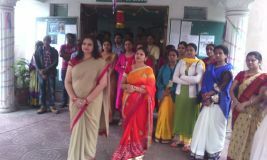 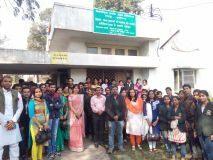 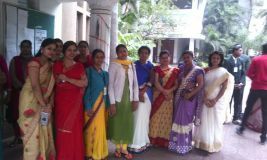 Republic Day: - Republic Day in our college is celebrated every year with feeling of patriotism primarily by flag hoisting by Principal with the presence of staff and students. 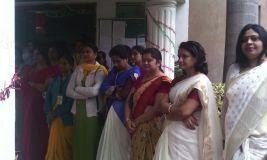 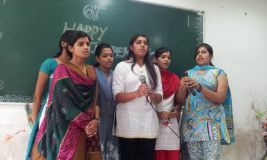 The principal deliver speech for the day it isfollowed by cultural activities.